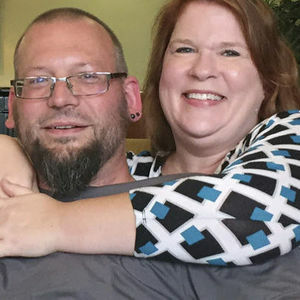 MINNEAPOLIS (AP) — David Weinlick knew he would get married on June 13, 1998. He just didn't know who his bride would be. The marriage lasted almost 20 years until Weinlick's death from colon cancer on Sunday night. He was 48. For full obituary from Legacy.com, click here.